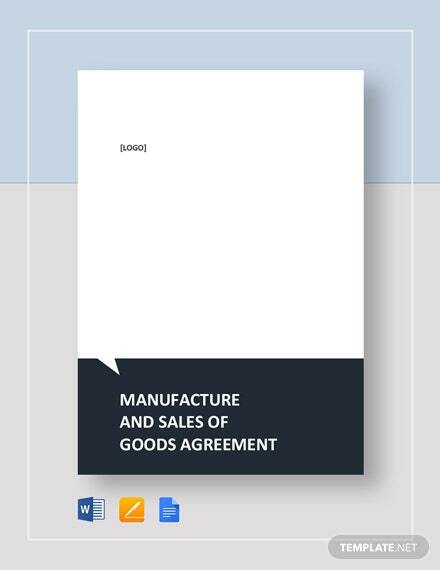 Looking for an agreement that will lay out the terms and conditions between a company and a purchasing agent? 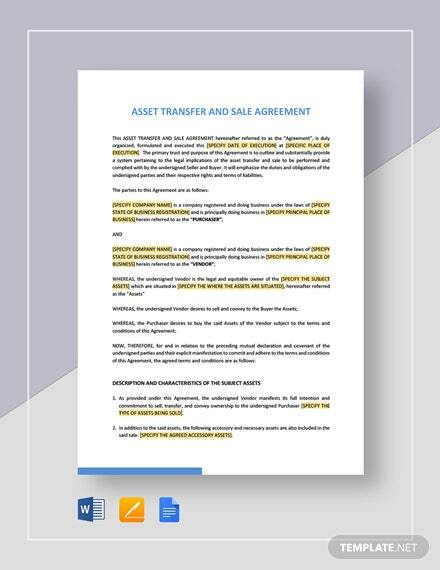 Then look no more because we’ve got the perfect template for you! 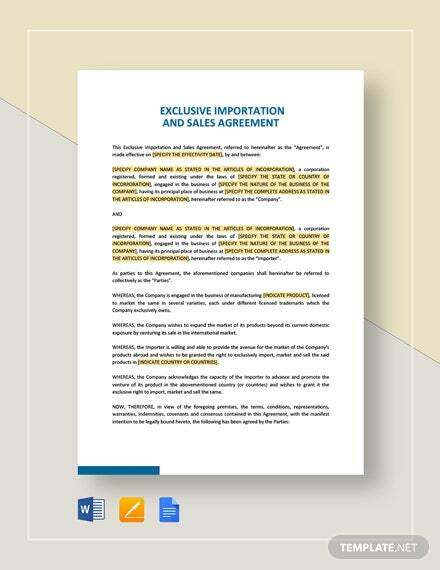 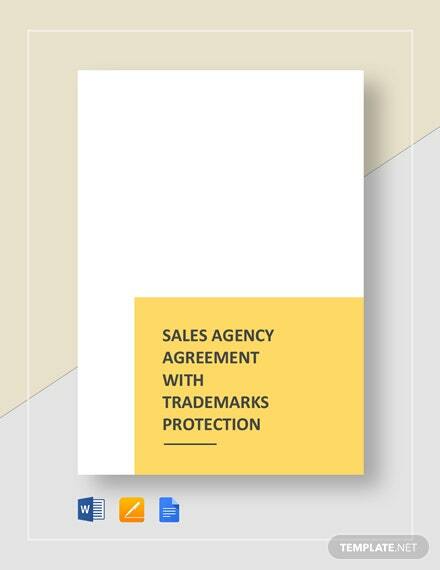 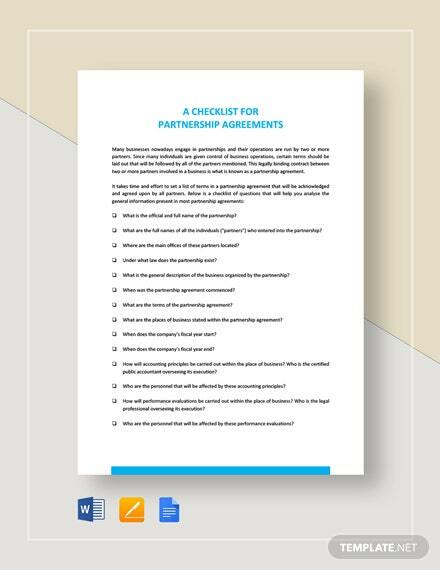 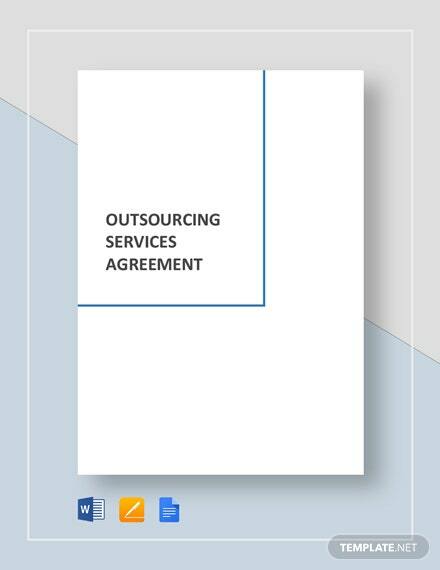 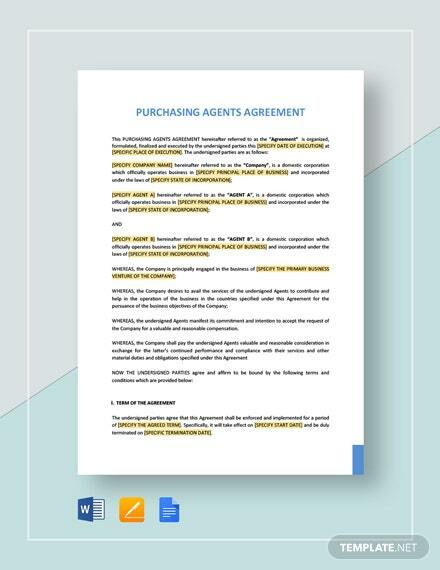 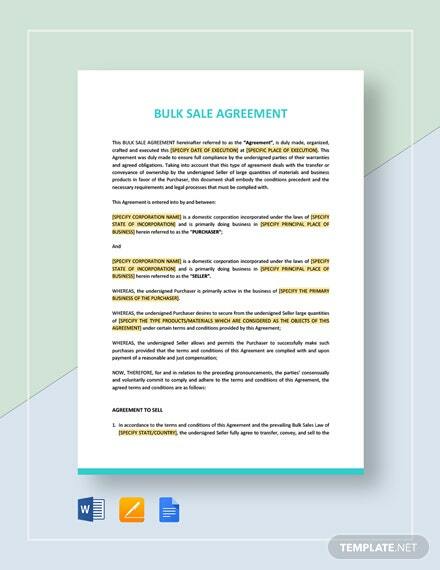 Download and +More utilize our Purchasing Agents Agreement template and get organised, communicate better, and improve productivity. 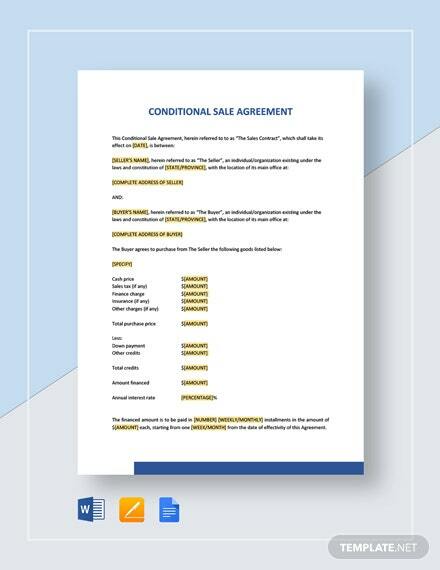 We have made this to be versatile, incorporating useful content and quality graphics into the design which you can adjust and edit according to your preference using any editing software and on any device. 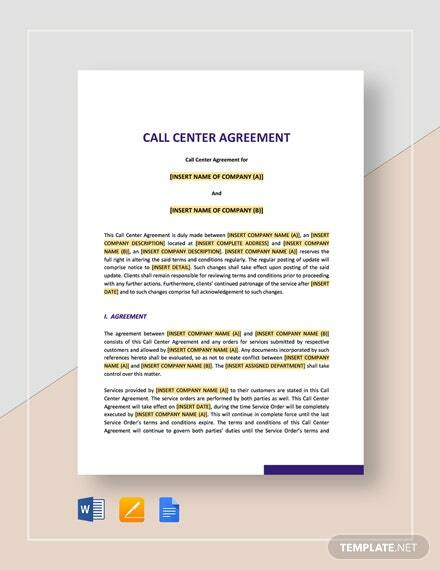 This template comes in different file formats that you can edit with various editing programs. 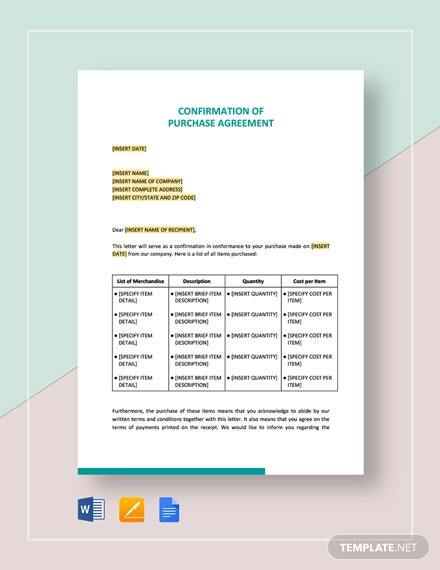 Avail this template today!